Hulu has hired NBCUniversal’s Philip Matthys to head its business affairs for original series. Matthys most recently had the same role for NBCU’s USA Network, Syfy and Universal Cable Productions business units. Matthys begins his new role on Monday, where he’ll lead business affairs for all development and production deals related to Hulu Originals. Matthys will report to Chadwick Ho, senior vice president and general counsel. Hulu’s newest employee spent nearly 13 years at NBCUniversal. 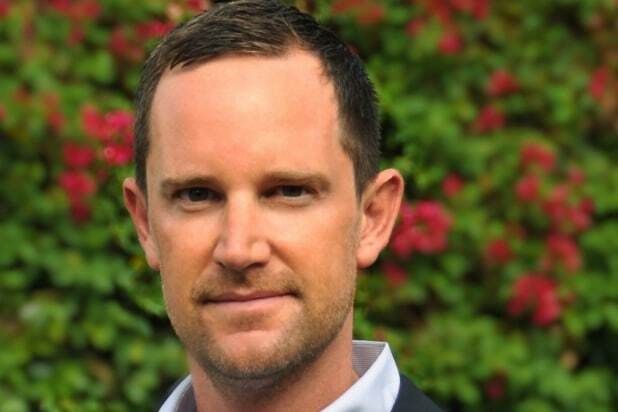 Philip Matthys heads business affairs for Original Series at Hulu, where he is responsible for negotiating all development and production deals related to Hulu’s slate of original series. He is responsible for managing the business relationships with studio suppliers such as Warner Bros., Universal Television, Sony and Lionsgate. Prior to joining Hulu, Philip spent nearly 13 years in various roles at NBCUniversal, most recently as Senior Vice President, Head of Business Affairs for USA Network, Syfy Channel and Universal Cable Productions. Before joining NBCUniversal, Philip worked in private practice at Irell & Manella LLP, specializing in entertainment and intellectual property matters. Philip has a B.A. in Political Science from UCLA and received his J.D. from Columbia University. He lives with his husband Josh Barry in Los Angeles.